Finding friends on Instagram: Social media is fun only if you have got friends available there, with whom you can post pictures and interact comfortably. Instagram, like any other social media network, is a fun application to use and enjoy once you’ve got your favorite friends there. Moreover, it becomes pertinent to be familiar with them if they already hold an Instagram account. There are many ways to locate your several friends present on Instagram, some of which are mentioned here below. Finding any of your friends by searching his name and then identifying his photo, is one of the most common activity you will see people doing around you. If you want to be friend with any particular person, then this is by far the most convenient method. It involves identifying the person’s photo and then sending him a follow request by opening his profile. 1. Open Instagram-Type in your username and password to login into your Instagram account. 2. Tap on Search icon- Tap in the search icon present at the bottom panel of the page. 3. Find the person to follow- Now, in the search bar, type the name of the person you would like to follow. 4. Open the Person’s profile- Once you search for the person you want to follow, open the concerned person’s profile by identifying their profile pic, appearing alongside their name. 5. Follow the Person- Once you upon the person’s profile, tap on “Follow”. If the person would be having a public profile, then you will become friends with him then and there. Although if the person has a private profile, then he will have to confirm the follow request for you two to be friends. 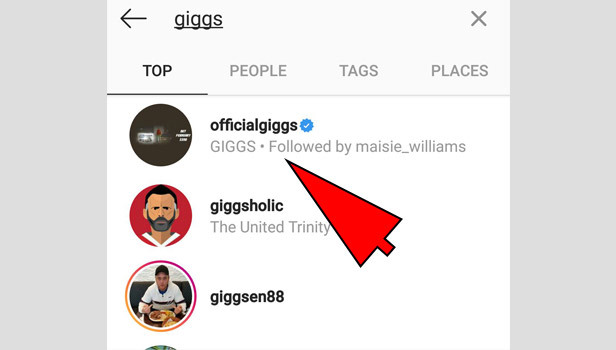 You can find and follow all your Facebook friends on Instagram once you are connected to Facebook and your Instagram is linked to Facebook. 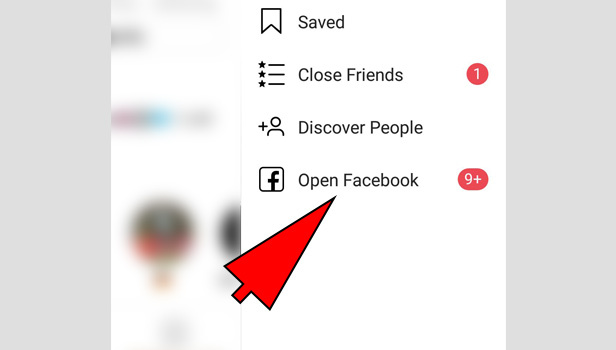 If not, then quickly connect to Facebook and Instagram will automatically show suggestions for your Facebook friends. Here are a few simple steps that you need to follow to be friends with someone who is a part of your contact list. 1. 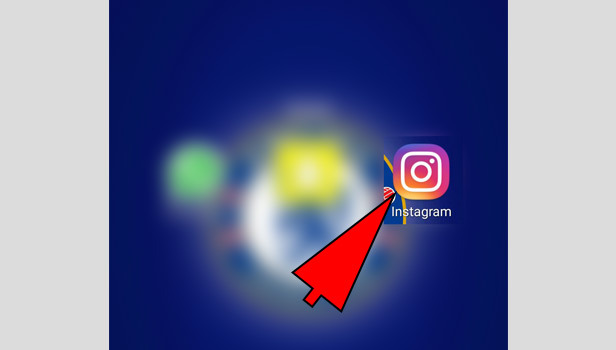 Open the Instagram App- Login into your Instagram account by entering username and password. 2. 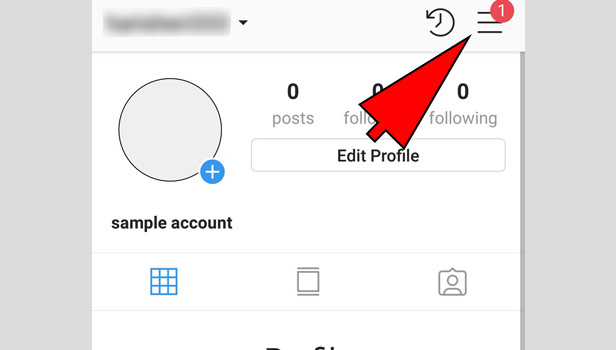 Go to Instagram Profile- Go to your Profile by tapping on the “Profile icon” present at the bottom right side of your page. 3. 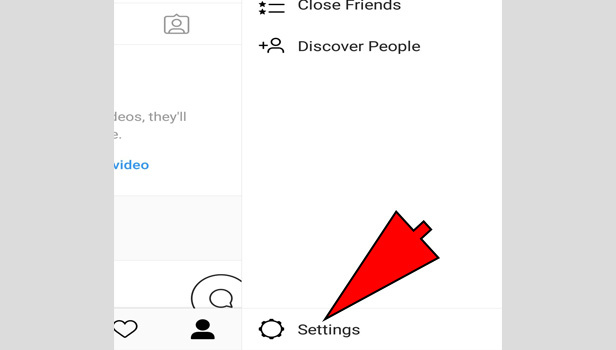 Tap on three horizontal lines- You will see three horizontal lines present on top right center of your profile page. Tap on it. 4. Go to settings- Next, tap on settings icon present at the bottom of the page. 5. Follow your Facebook friends- On the settings page, under “Follow people” option, you will find the option of Facebook. Tap on it. Now you will see all your Facebook friends present here. Tap on “Follow” against the name of the person you want to follow or directly click on “Follow all” if you wish to follow all your Facebook friends at once. All your Facebook friends who have set their Instagram profile as private will receive a follow request once they open their account. Once they confirm and accept your request, you will become friends on Instagram. Instagram allows you to be friends with someone directly if he is a part of your contact list. 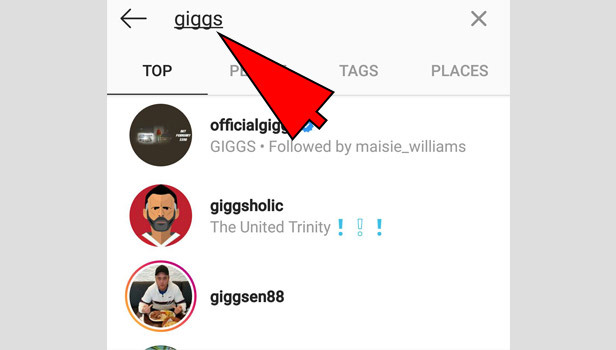 If you have the phone number of a person who holds an Instagram account, then Instagram will directly show him as part of your suggestions so that you can be friends with him very comfortably. 1. Open Instagram-Open the Instagram app on your Android device and login by providing account username and password. 2. 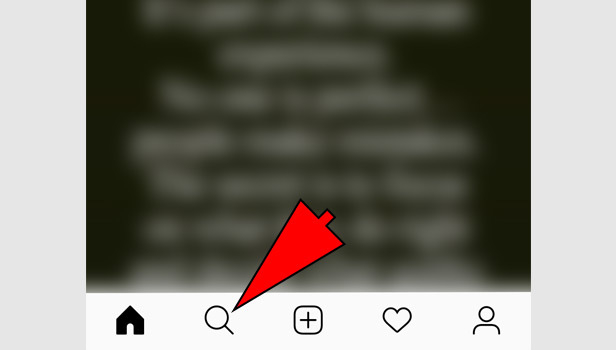 Go to your Profile- Tap on the “Profile icon” present at the bottom right center of the page to go to your Instagram Profile. 3. Go to Settings- Tap at the upper right side of your profile and then tap on “Settings icon” present at the bottom. 4. 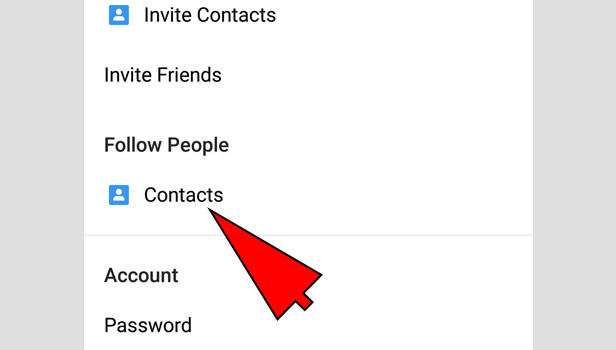 Go to follow people- On the settings page, you will come across an option of “Follow People from Contacts”. Tap on it. 5. 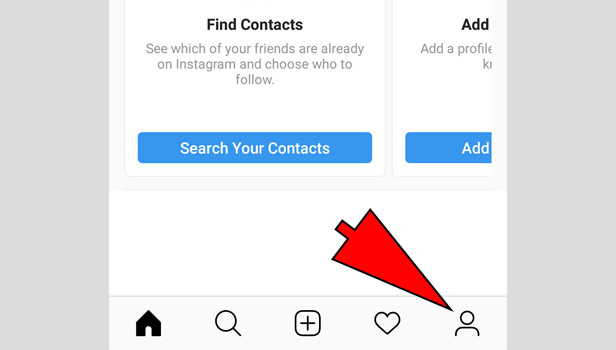 Follow your Contact people- Now, you will see a list of all the people from your contact list who are present on Instagram. You might be following some of your contacts already and might want to follow others. 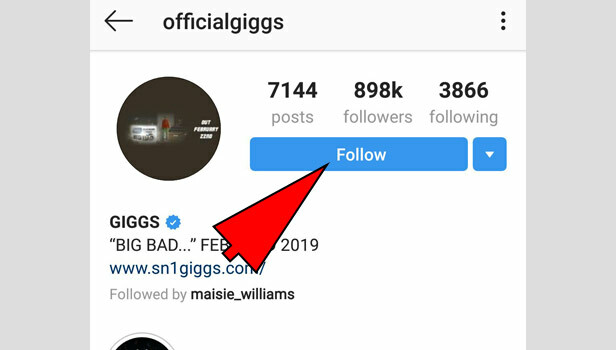 For this tap on “Follow” in front of the person you want to follow. To follow all the people from your contacts, tap on “Follow All” option present at the top center. 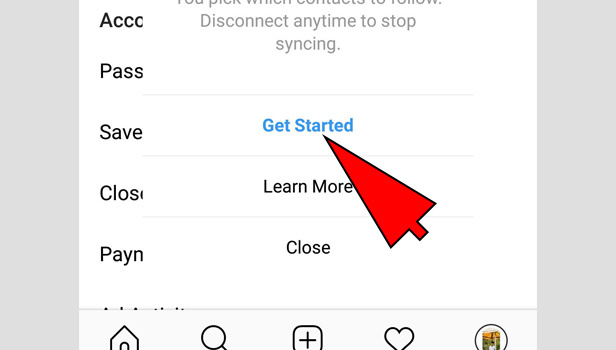 In case some of your contact people have private Instagram Id’s, then they will be sent follow requests and it gets approved once they confirm it from their side as well.